Sevilla have announced the signing of Quincy Promes from Spartak Moscow on a five-year deal. [TuttoSport] now understands that Tottenham Hotspur remain keen on potentially signing Fiorentina’s Giovanni Simeone. Chelsea have loaned out 21 year old goalkeeper Brad Collins to Burton Albion in League One. 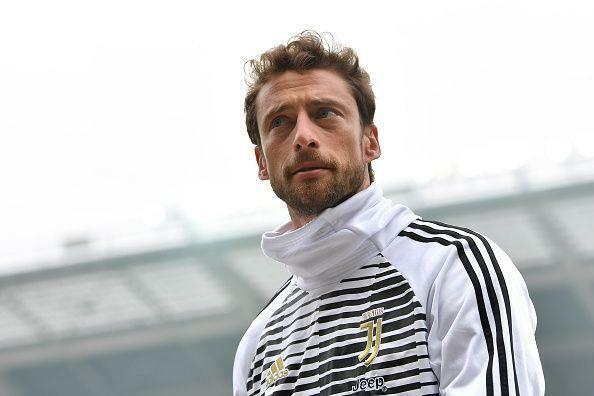 Several clubs across Europe have been strongly linked with free agent Claudio Marchisio. But, the former Juventus midfielder has narrowed down his options to two and will choose between FC Porto and Zenit St. Petersburg as his next destination to continue his career. Bayern Munich boss Niko Kovac has asserted that Jerome Boateng will remain at the club this season. "He is a world-class defender and a top professional. He is staying here," Kovac remarked. 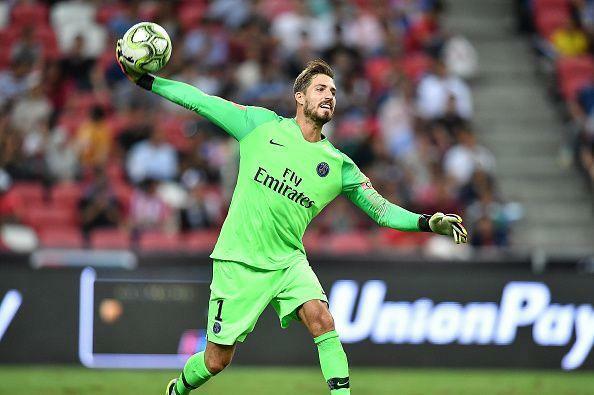 PSG goalkeeper Kevin Trapp has returned to former club Eintracht Frankfurt for a one-year loan spell. Free agent Hatem Ben Arfa has found his new club. The former Newcastle and PSG winger is nearing in on a move to Stade Rennes. Moussa Dembele has taken to social media to express his unhappiness following the breakdown of his move to Lyon. Celtic rejected an £18 million bid yesterday and are refusing to let go of Dembele despite the Scottish club promising earlier that they would allow him to leave. PSG midfielder Giovani Lo Celso is on the verge of completing a loan switch to Real Betis. The Spanish club will have the option of making Lo Celso's deal permanent next summer. 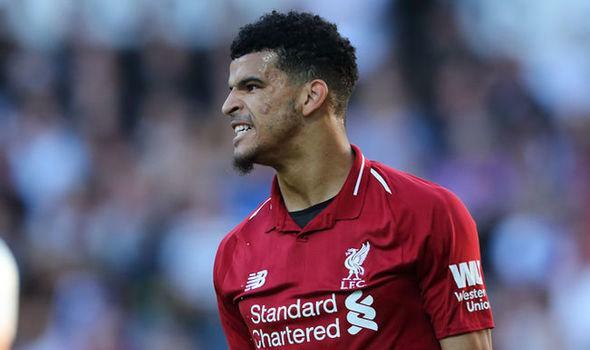 Rangers boss Steven Gerrard is interested in signing Liverpool youngster Dominic Solanke on loan for the rest of the season. 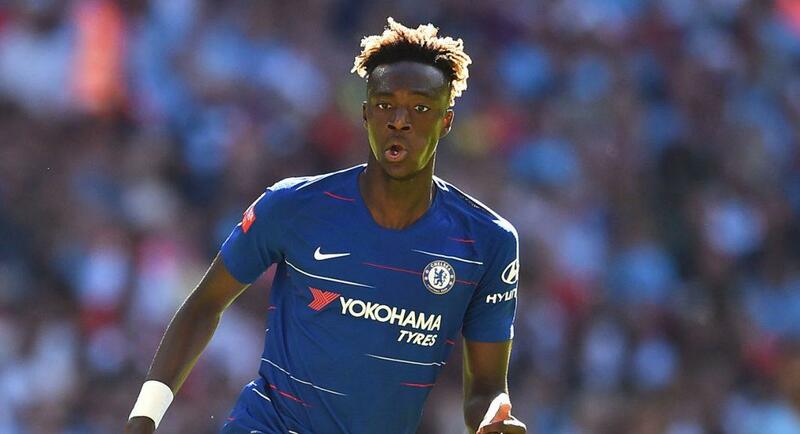 Aston Villa are in pole position to land Chelsea striker Tammy Abraham on loan until the end of the season. Lyon hopes of signing #CelticFC striker Moussa Dembele have hit a hitch. L'Equipe says the €18m they offered was knocked back. OL's move for Nicolas Pepe has also failed - he wants to develop in Lille for another year. 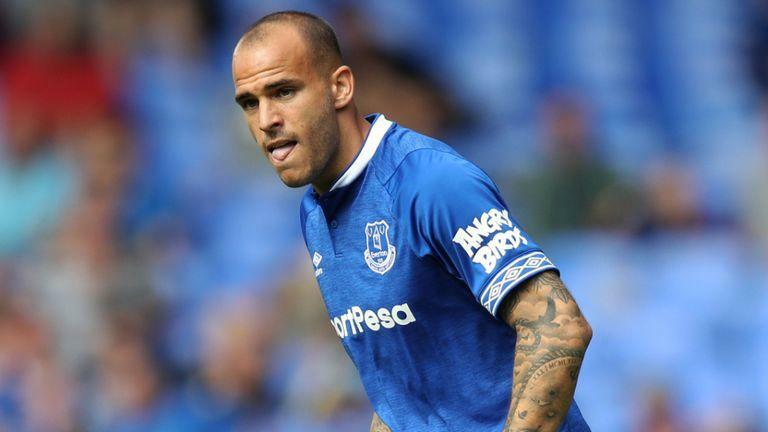 Everton outcast Sandro Ramirez has returned to Spain and joined Real Sociedad on a season-long loan. The 23 year old has found opportunities hard to come by at Goodison Park and was loaned out to Sevilla in January 2018. Celtic are closing in on the loan signing of Leicester City defender Filip Benkovic. Welcome to the European Transfer Deadline Day. Stay tuned to Sportskeeda as we will be bringing all the latest happenings from Spain, Germany and France on this busy and hectic day.